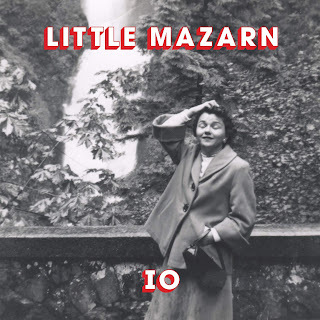 Little Mazarn, after a year of touring & songwriting, returns with their second album, IO. The album finds them expanding their musical palette & filling out their sound while maintaining their deceptively simple approach. 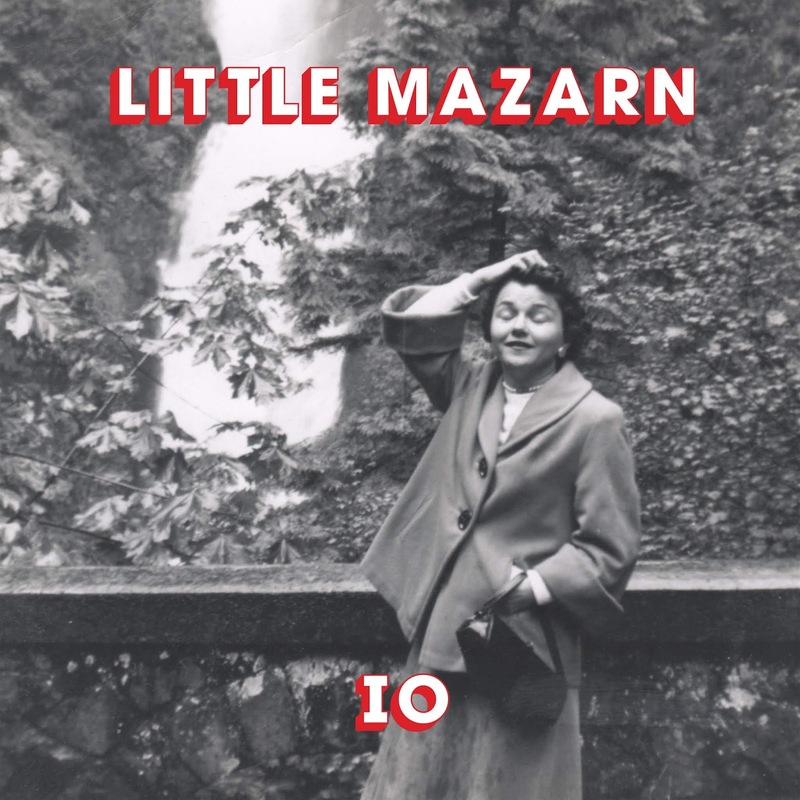 Ever the consummate collaborators, Little Mazarn's latest includes guest vocals by Will Johnson (Centro-matic; South San Gabriel) & Kendra Kinsey, vibraphone & drums by Thor Harris (Thor & Friends; Swans; Shearwater) and fiddle & kalimba by Ralph White (Bad Livers). Five exquisite originals and two covers: Springsteen's "Dancing in the Dark" and Country Willie Edwards' "Marfa Lights." Little Mazarn is an electric banjo and singing saw duo from Austin, TX. 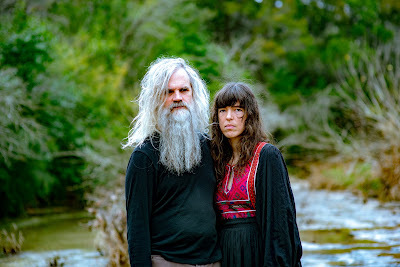 Inspired by the 1960's primitive folk revival and early 'high lonesome' Appalachian sound, as well as modern minimalism and ambient music, they combine imaginative songwriting with dreamy and innovative use of traditional instruments and textures. Since 2016 they've been performing live in rock clubs, folk listening rooms and unconventional spaces such as dry riverbeds, abandoned buildings, galleries, theaters, and churches in the United States and Canada. In 2017, Little Mazarn joined Project ATX6 which brought them to a wider audience of sister cities in Germany, France, Canada, and Japan as well as showcasing at SXSW 2018. Their first record, a collection of original songs and reinterpreted traditional ballads, was released in December 2017. In May 2019 they will be releasing their second album titled 'Io' recorded in August 2018 at Ramble Creek Studios. Lindsey Verrill and Jeff Johnston are known individually for their work with Ethan Azarian/Orange Mothers, Bill Callahan, Dana Falconberry, Li'l Cap'n Travis, McMercy Family Band, Ramsay Midwood, Moonsicles, Okkervil River, some Say Leland, Thor and Friends, Adam Torres, Twain, the Weird Weeds, and many others. IO will be available on LP, CD and download on May 3rd, 2019 via Self Sabotage Records, a division of Super Secret Records. Pre-orders are available HERE.